WordPress is very affordable, so you don’t need to give up an arm and a leg to have your own custom website. Another cool thing about the platform is that you don’t have to spend a lot of time doing maintenance and updates. It is pretty easy to update your site, so you can do it yourself instead of paying tons of money every time you need something small changed. Another awesome perk of WordPress web design that you don’t get very often is that it is already SEO-friendly. The search engines can easily index your website, as WordPress websites include simple code and consistent code as well. You can also easily customize the SEO of each page so you can put your SEO marketing to work for you the way you want it to. Earning backlinks, also known as inbound links, is one of the main building blocks when it comes to good SEO. Backlinks are links that come from another website to yours, like someone linking to your website from their blog. Earning these backlinks is much easier with WordPress, as you can make it so that others can easily syndicate your content. 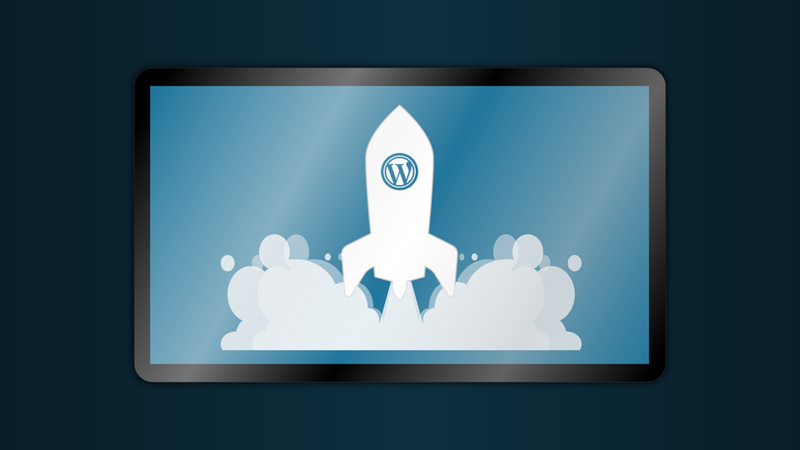 There are numerous other reasons to use WordPress as the platform of choice for your online business, like being able to update your website design as frequently as you want to for any kinds of promotions or fresh content. WordPress is worth looking into whether you are an online marketing novice or maven.